Come and have lunch with your friends and favorite leaders! 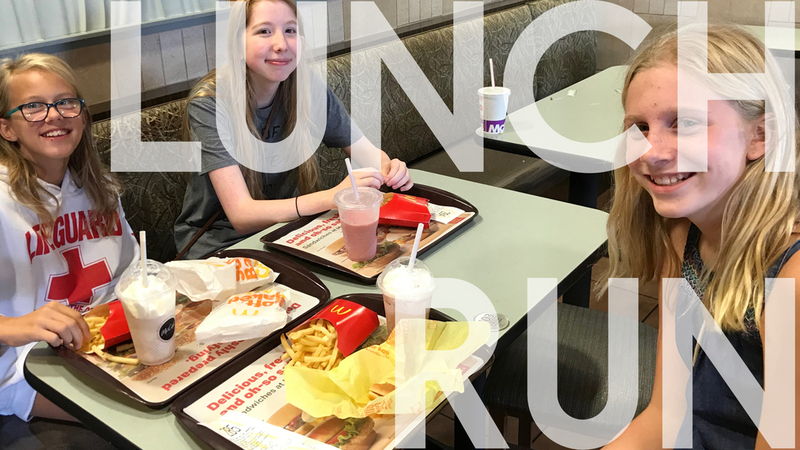 After the morning services, we’ll walk over to McDonald’s together at 12:30. Parents, you can pick your student up at McDonald’s at 2pm.